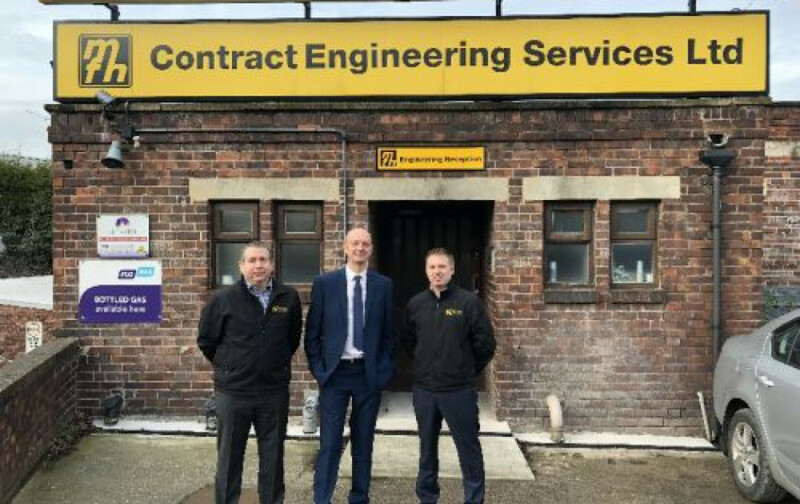 Sheffield-based engineering firm MFH Group, which has been in operation for nearly half a century has been sold following a £3.4m funding deal. MFH Group, which was previously owned by the Hobson family, has welcomed new owners Rob Harmston and Steve Parker. The pair used the combined finance package from NatWest and Royal Bank of Scotland Invoice Finance to purchase the shares from existing owner Audrey Hobson. The company was founded in 1972 by Michael Frank Hobson, providing engineering support and maintenance services across the UK. Michaels wife Audrey took over the business in 2006 when her husband passed away and has now stepped down at the age of 72. MFH Group currently employs 48 people across its three sites in Sheffield, Leicester and Leeds and has an annual turnover of £7.5m.